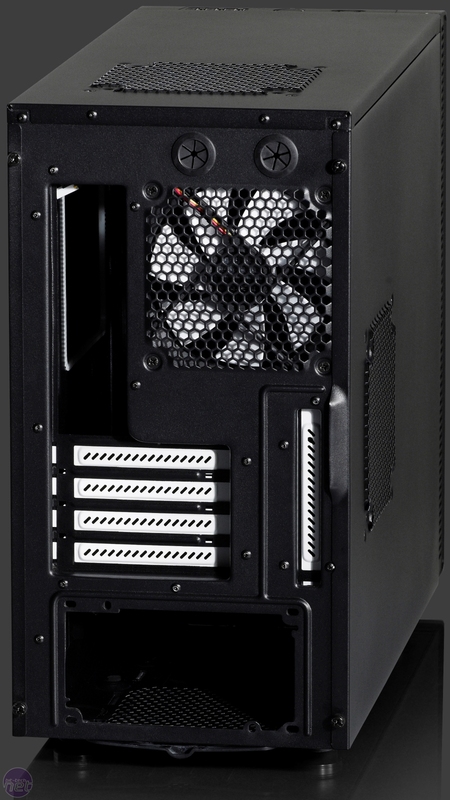 Fractal Design today announced the latest addition to its Define range of cases, the Define Mini, which is set to be the smallest case in the Define range. 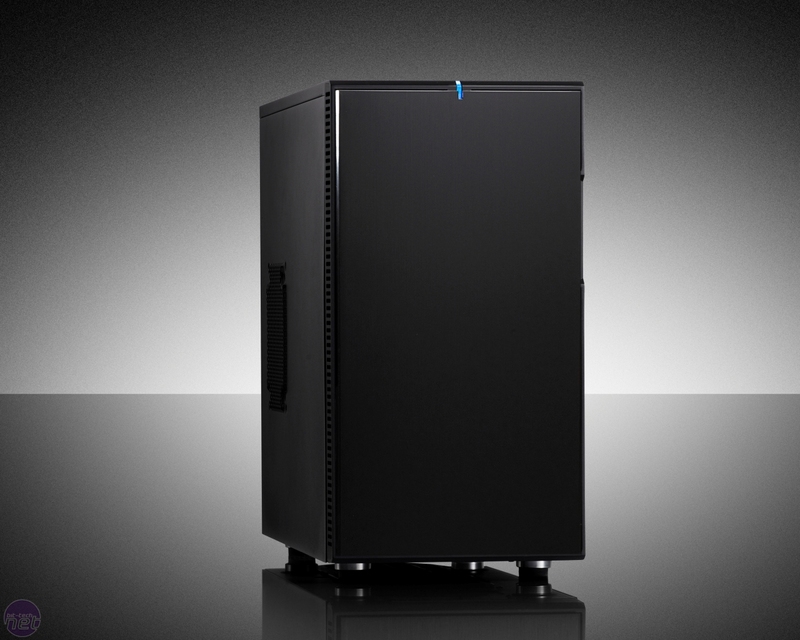 The case truly warrants the ‘Mini’ moniker too, with its dinky dimensions of 210 x 395 x 490mm (W x H x D). Altogether now - awww! 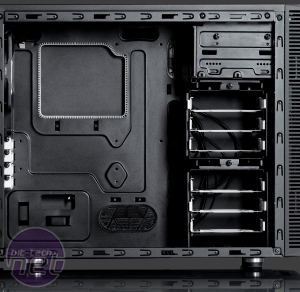 The Define Mini boasts compatibility with both micro-ATX and mini-ITX motherboards, yet it still has a staggering total of six fan mounts, two of which come with fans fitted. 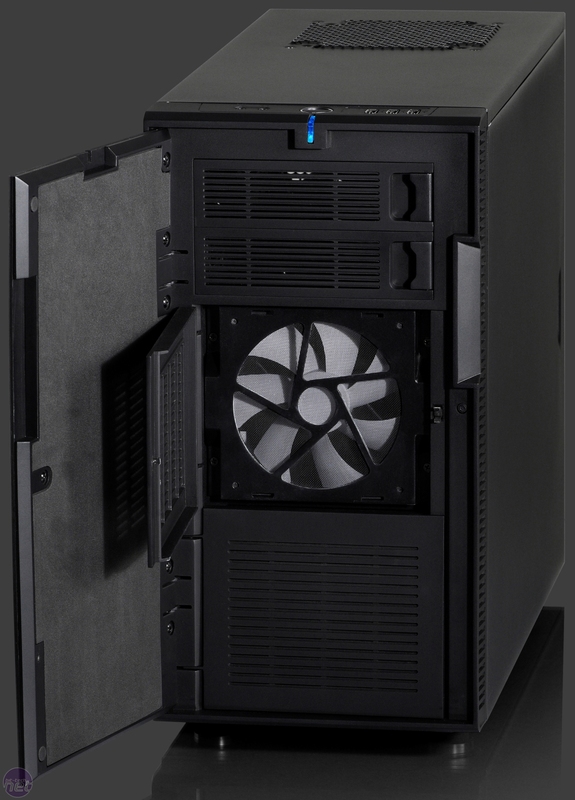 It’s great to see so much cooling potential on offer in such a small case, although the full total of fans is likely to result in a lot of noisy turbulence. However, we won’t know for sure until we get to put one through its paces in our labs. 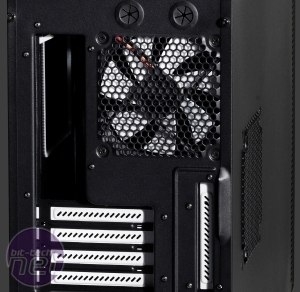 As the Mini is a part of Fractal’s Define range, it also features the same noise dampening side panels and ModuVent fan mount covers that we saw in the Define R3 and Define XL. 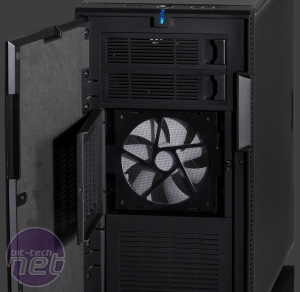 These should help to keep a system mounted inside the Define Mini quiet, but also add a fair bit of weight – the Define mini weighs in at a relatively portly 9.5kg. The Define Mini has a UK MSRP of £69.90 ($85.95) and should be available in the new year, although we’ve not had any news about stockists yet. Until then, you'll have to be content with pawing over the pictures below. 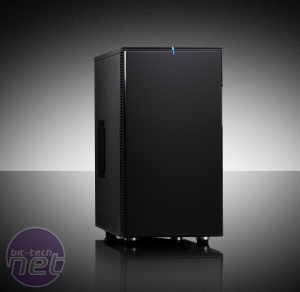 Does the Define Mini look like a good home for a media PC, or even a small but quietly powerful LAN PC? 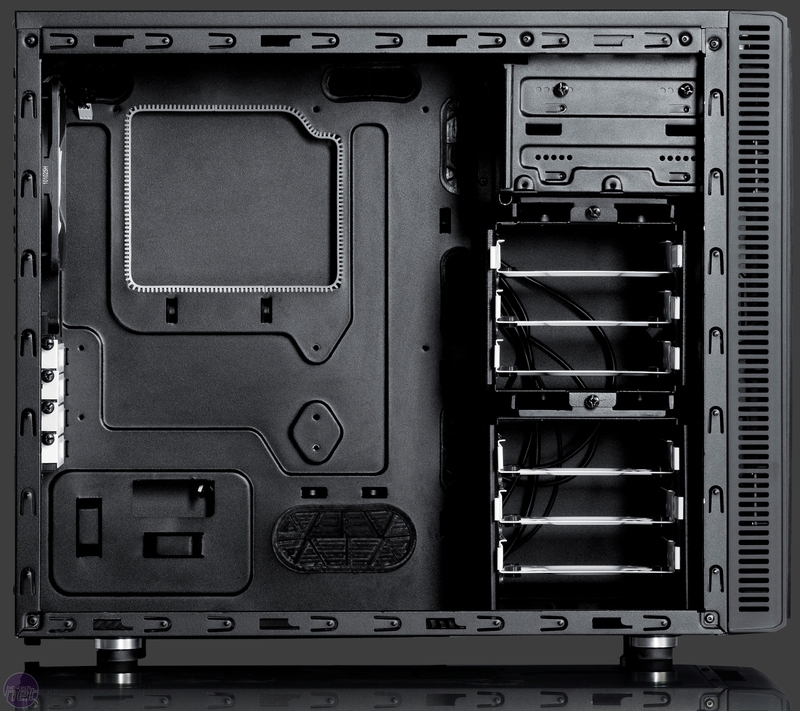 Let us know your thoughts in the forums.